Whenever I use government websites, I felt like they are run by some secondary school kids. Some time ago I was pissed that they support only IE browsers. 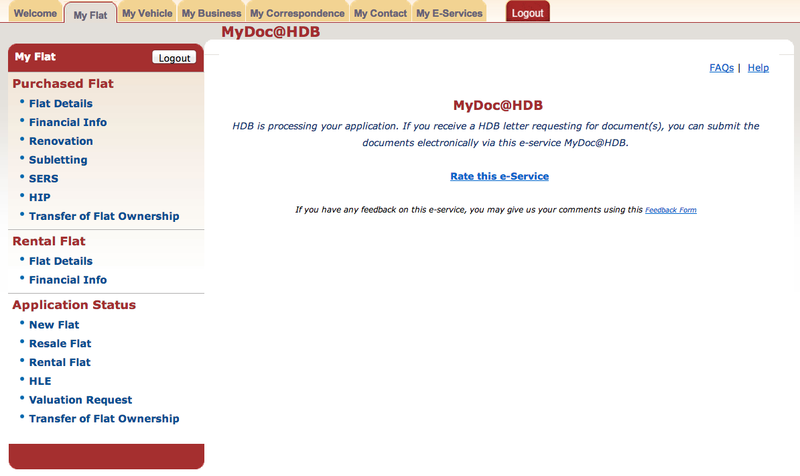 This time, while applying for HDB Loan Eligibility (HLE) on HDB website, I encountered a big usability issue. Let’s take a look at what not to do when designing a website. 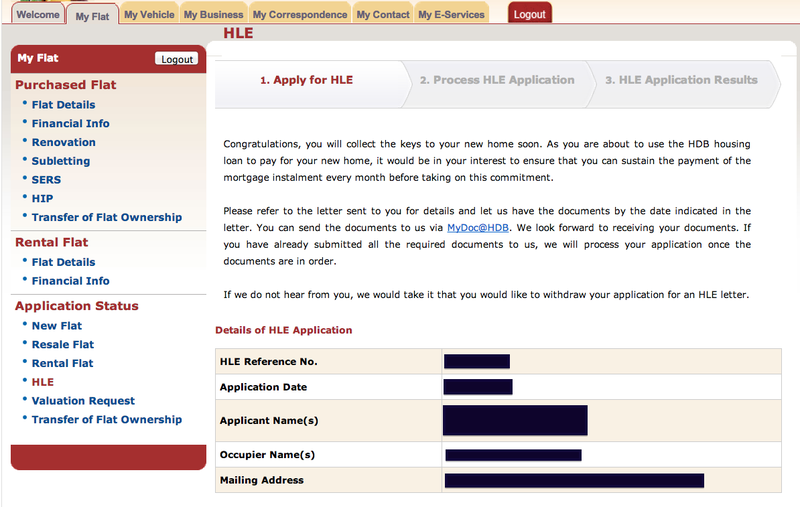 I logged into hdb.gov.sg, click on HLE, and the page shows my HLE application status. In the instructions, it says that I can send documents via [email protected]. And so I clicked on that [email protected] link. That’s all. Nothing else I can do. At this point, most users will be confused. I was utterly confused. I know one guy in HWZ was confused. I am thinking: I need to upload documents via [email protected], but yet I can’t do anything on the page.. and seems like HDB is “processing my application”.. What are they processing? Do I have to wait? I wasted a lot of precious time before figuring out. I was not at [email protected] page. To access [email protected], you have to go to My E-Services (top navigation) > … > [email protected].